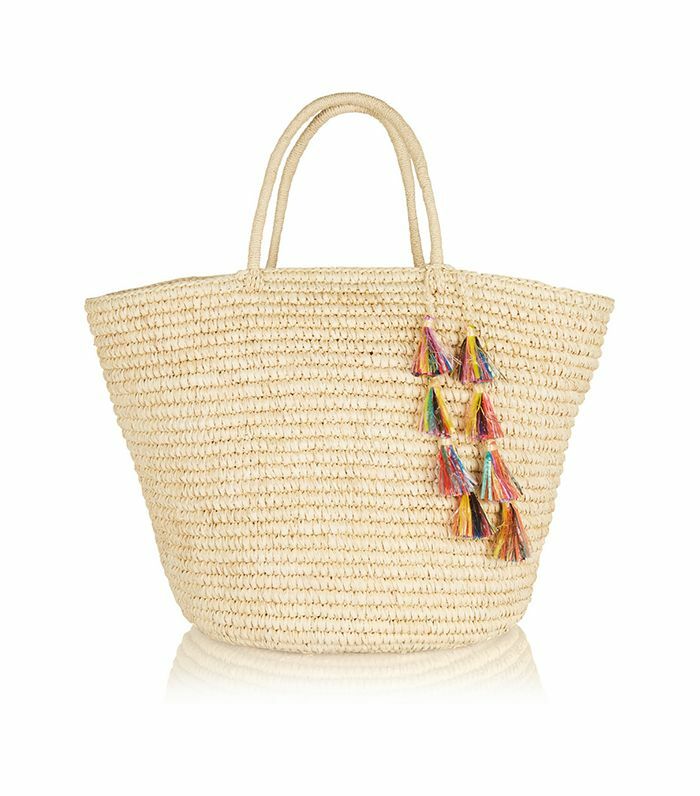 Few other textures feel as summer-appropriate as woven straw, which is why we're embracing the look via today's shopping roundup. From a chic boater hat to enviable lace-up heels, scroll down to snag 15 standout woven pieces you can wear all season long! Did you have a favorite piece? Tell us in the comments!